The results from BC’s referendum were announced this afternoon. Sadly, the outcome is not what we were hoping for; below is a link to a CBC report on the results. Changing our electoral system is long & vital process. Fair Vote Canada will continue to work toward instituting a more fair and equitable electoral system which ensures that every vote cast influences the election results. For the third time, British Columbians have voted to keep the first-past-the-post system for provincial elections. 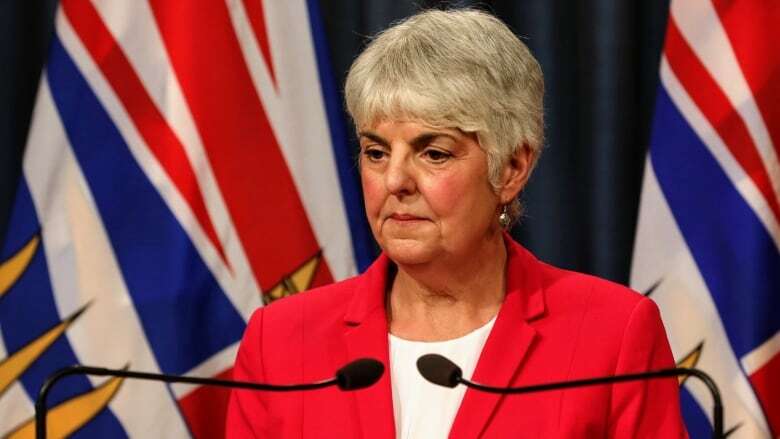 B.C.’s deputy premier Carole James says the people have spoken and the issue of electoral reform is finished. Elections BC announced the results Thursday, saying 61.3 per cent of ballots had been cast in favour of the status quo, while proportional representation got 38.7 per cent. Using ranked ballot to elect municipal politicians is a small & important step in the right direction. While ranked ballot by itself isn’t a form of Proportional Representation, voters will understand that electoral reform isn’t a crazy, radical idea. If ranked ballot is applied to voting for four city councillors, it would become a form of Single Transferable Vote which is a form of Proportional Representation. Congratulations to all the activists for their hard work and voters who believed that better is possible: way to go! We are attending two great community events in July for which we could use a few volunteers to help with our information tables. Kultrún is a world music festival at Victoria Park, Saturday, 14 & 15 July 2018, and the WR Nonviolence Day In The Park is on Roos Island on Saturday, 21 July 2018. There are three 2 hour shifts for Kultrún on both days: 12pm-2pm, 2pm-4pm and 4pm-6pm. WR Nonviolence Day In The Park is on Saturday only and has 2 shifts: 12pm-2:30pm and 2:30pm-5pm. If you have a couple of hours to help out over the July 14-15th and July 21st weekends your support would be greatly appreciated! Look for letters to editor in The Record this week as well!